When a claim occurs, Aegis Corporation works quickly and effectively to reduce the impact on your operations. Industry expert and nationally recognized claims staff, who maintain long-term relationships with over 30 leading law firms in Wisconsin. Initial litigation management done in-house by our litigation staff, saving our clients additional costs. Dedicated staff that is readily accessible to guide you from claims reporting through the litigation process. 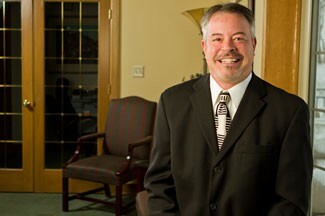 Contact Aegis Senior Vice President Claims & Litigation Management David Bisek to get started.